Part superhero, part master detective, Nico Sirsky—the intrepid head of the City of Light’s criminal investigation division—leads a team of elite crime fighters as they investigate gruesome murders, crack cold cases, and probe the darkest corners of one of the world’s most beguiling cities. Frédérique Molay’s Paris Homicide series is a unique procedural with a powerful sense of place and characters drawn from the rich tradition of European history and culture. An international best-selling series. Terror stalks young, successful women in the streets of Paris. Chief of Police Nico Sirsky—a super cop with a modern-day real life, including an ex-wife, a teenage son and a budding love story—and his team of elite detectives race against the clock to solve the murders as they get closer and closer to his inner circle. Will he resist the pressure? Days before Christmas, in the snow-covered French capital, Chief of Police Nico Sirsky and his team of crack Paris homicide detectives follow the trail of a mysterious message found in the most unexpected place. Little did they know that a frightened man's last-ditch attempt to announce his murder would lead them to uncover an intricate machination. Just how far can despair push you? How clear is the line between good and evil? Chief of Police Nico Sirsky is back with another Paris Homicide Mystery. When a major Parisian modern art event gets unexpected attention on live TV, Sirsky and his team of elite crime fighters rush to La Villette park and museum complex. On the site of the French capital's former slaughterhouses, the blood is just starting to flow, and Sirsky finds himself chasing the Butcher of Paris, while his own mother faces an uncertain future. 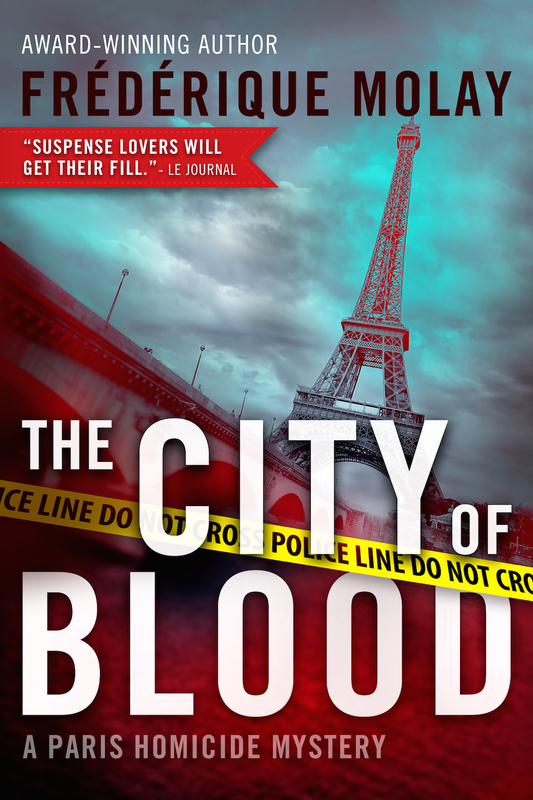 When a ten-year-old girl’s mutilated body is found in a public park in Paris, Paris chief of police Nico Sirsky must tear himself away from a rare moment of family time to lead the investigation. But his elite team of homicide detectives isn’t on the case for even twenty-four hours before a second child is found murdered and left to rot inside a middle school classroom. With the City of Light on edge awaiting another gruesome discovery, the clock starts ticking for Sirsky to catch the elusive killer who calls himself the Gamemaster.